Welcome to Ion Skating Academy! We are home to a wide range of individualized group classes designed for any age and ability. Our best-in-class coaching team is here to guide you every step of the way! Looking for some recreational fun, or working towards competing at the national competitive levels? At any level, we have the coach and class for you. We’ve got you covered! We offer group classes 4 times a week (Mondays, Wednesdays, Saturdays & Sundays) and Adult Only Classes on Monday nights. 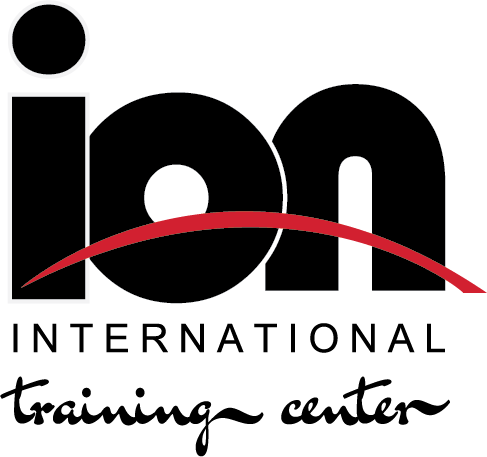 Our mission is to bring out the very best in every student who calls Ion International Training Center home. Ages 3-4: This class is for independent pre-school aged children that focuses on gently acquainting young children with the ice and developing coordination in a creative & playful environment. This class is designed for you and your pre-school aged child to learn basic skills on the ice while spending quality time together! Some first timers are a bit cautious of the ice but with their parent on the ice with them gives them a bit more comfort and confidence to learn and have fun! a 30 minute mindful relaxing class to work on balancing skills and bring those yoga poses to the ice! First time skaters will be learning basic balance, proper falling and getting up, beginning forward skating & two foot glides. Students continue working on forward marching with speed, simple turns, beginning backward skating & stops. First time skaters will be learning basic balance, proper falling and getting up, beginning forward skating & two foot glides. As levels progress, students begin learning more advanced forward & backward skating skills, other advanced elements while simultaneously boosting their confidence on the ice. This is the point where the skater can choose whether to pursue a recreational or competitive approach to the sport of figure skating. Each Free Skate level is divided into four sections: moves in the field, spins, dance/footwork sequence and jumps. The Free Skate levels are designed to give skaters a strong foundation on which to build their skills. 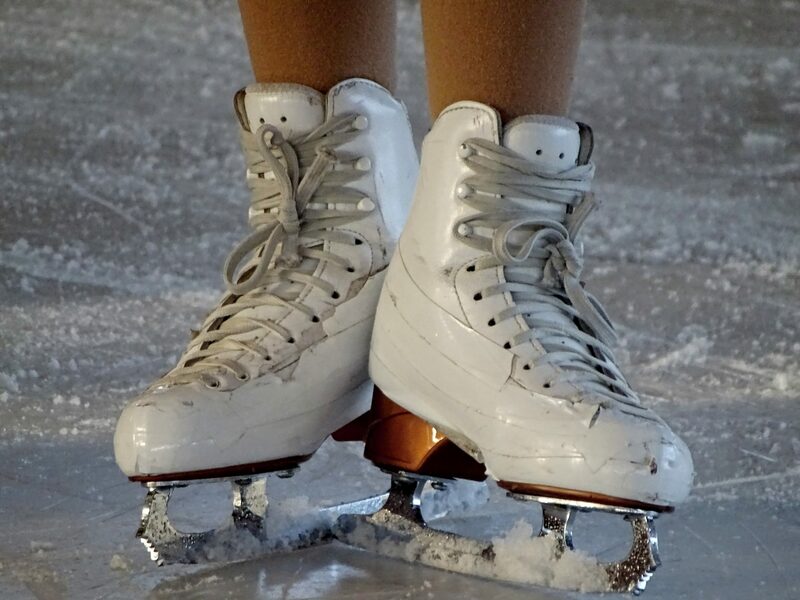 Whether your goal is enjoy recreationally skating with your family and friends, to compete at Adult Nationals, land an axel, or glide across the ice with grace, you will find our committed coaches and the camaraderie of your fellow skating enthusiasts there to help you every step of the way! Whatever your level of experience and interest in skating may be, we have a specialized coach just for you! Individual instruction may be the best way to fine tune your skating skills and find the competitive success you are truly capable of. Among our professional staff are National and International-level figure skating coaches. 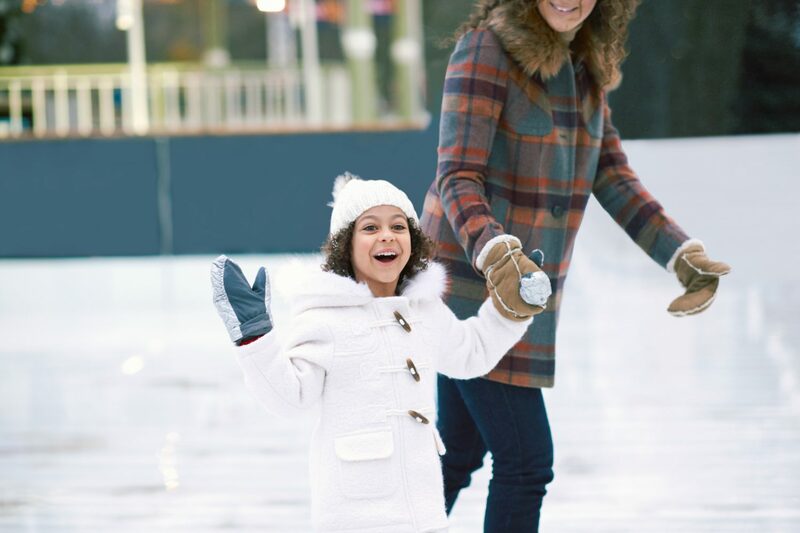 It’s pretty chilly on the ice so we recommend long pants and a long sleeve or sweater on top with a light jacket so you or your child are able to move around during class! We recommend but do not require kids under the age of 6 to wear helmets while on the ice. Gloves are a must!! !